Manchester United’s Champions League hopes were killed off with a dramatic late double by Sevilla substitute Wissam Ben Yedder. The tie was heading towards potential extra time when Sevilla coach Vincenzo Montella made the breakthrough with a change of personnel. Within six minutes of appearing off the bench, Frenchman Ben Yedder had scored twice to stun Old Trafford and end hopes of progression to the quarter-finals for Jose Mourinho’s side. Not even a late goal from Romelu Lukaku could fire a recovery for the Reds in front of the heartbroken home faithful. FT: United 1 Sevilla 2. ,,Romelu Lukaku scores a late consolation as the..
FT: United 1 Sevilla 2. 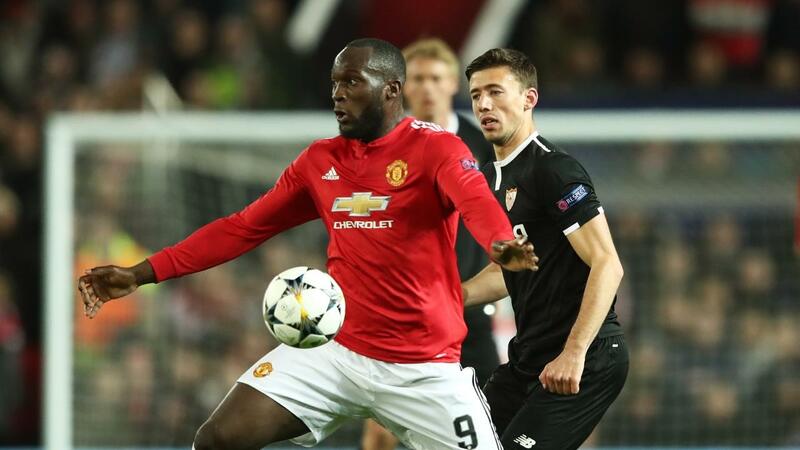 Romelu Lukaku scores a late consolation as the Reds exit the UEFA Champions League. A lively but tight UEFA Champions League..